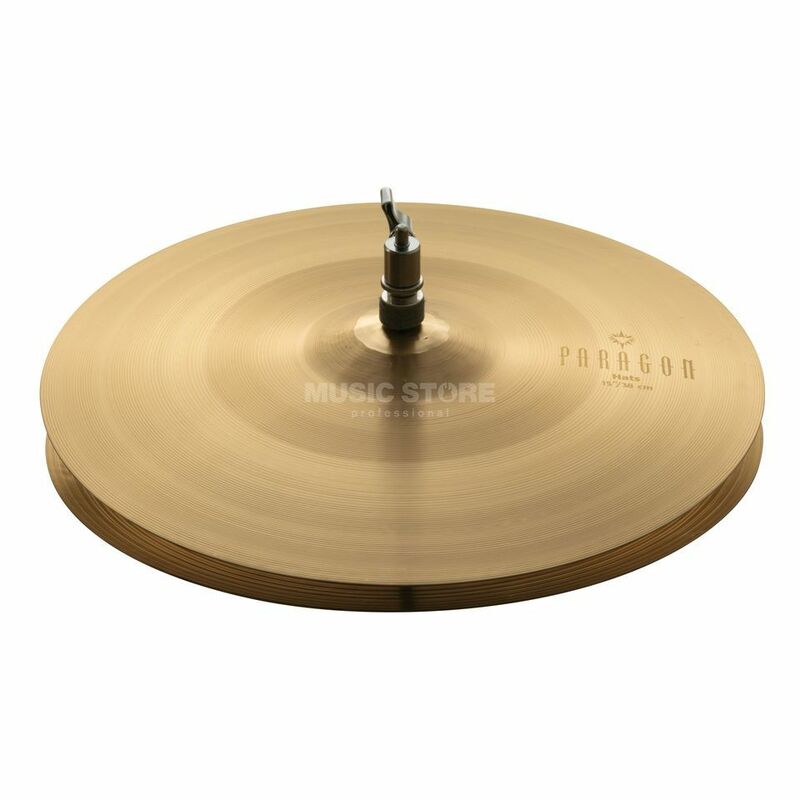 SABIAN Paragon hihat cymbals, 15"
The Sabian Paragon Hi-Hats 15" is a set of hi-hats crafted from B20 bronze alloy with a bright sound and medium weight. Designed with Neil Peart to celebrate the Rush R40 40th Anniversary Tour, these medium-gauge hi-hats offers an explosive response with a wide sound spectrum and a warm frequency mix. Convincing with powerful dynamics, this cymbal is unique with a special "rich gold" colour.